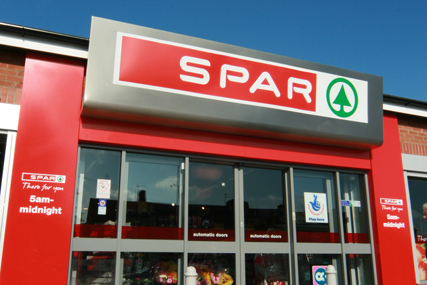 LONDON - Spar UK is set to roll out a £2m promotional campaign in June and July to tie in with this summer's World Cup, European Athletics Championships and Wimbledon. The in-store promotional activity will be supported by press and magazine, radio, door-to-door leaflets, Spotify and the Spar website. The site will contain recipes, sports related content and competitions linked to sport. The 'Taste the Atmosphere' promotional activity will span food and drink, ranging from beer and pizza to salads and fruit, and will target fans watching the events from the comfort of their homes. Adam Margolin, head of marketing support at Spar UK, said: "Spar has been a principal partner of European Athletics since 1996 and an Official Sponsor of UK Athletics since 2004, firmly demonstrating our enthusiasm for all things sport-related and our commitment to promoting active lifestyles. "We want to drive awareness of Spar's passion for sport and secure additional sales by showing how Spar plays a relevant role for sports fans." Spar UK appointed MEC Access Manchester in March, without a pitch, to handle its sponsorship account focused around UK Athletics.